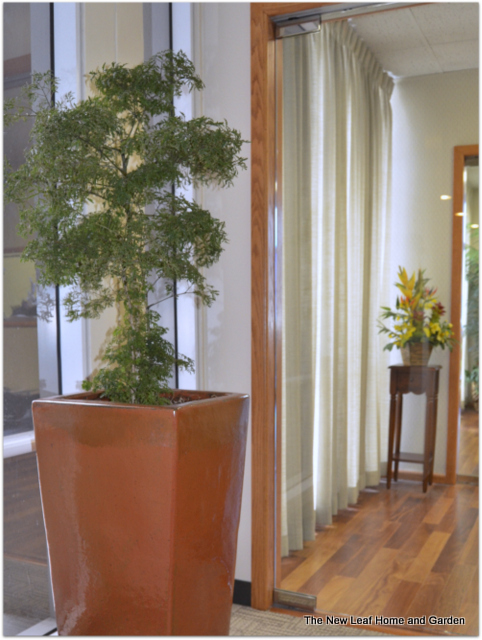 Interior plants add beauty and tranquility to office spaces. Several studies have shown that the presence of plants in the work place reduces stress, lowers the number of employee sick days, and increases employee satisfaction. 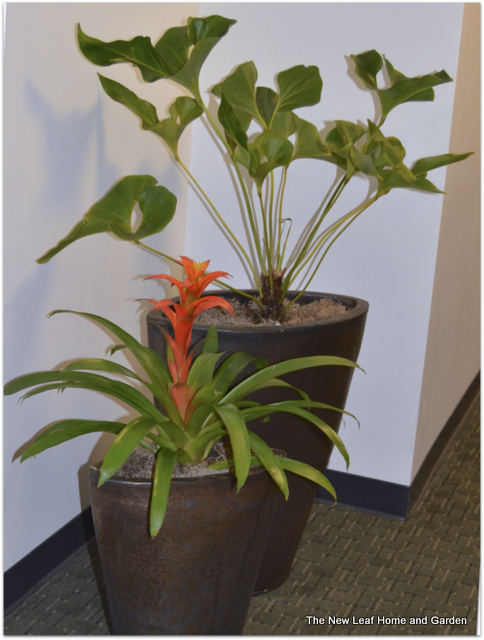 Adding plants to your office space will not only invigorate your employees, it will have a positive effect on your customers, visitors and vendors as well. Selecting the right plants for your space and providing the proper care and maintenance is essential for lasting beauty and enjoyment. Proper care requires more than just watering; it requires knowledge of lighting, temperature and soil conditions. 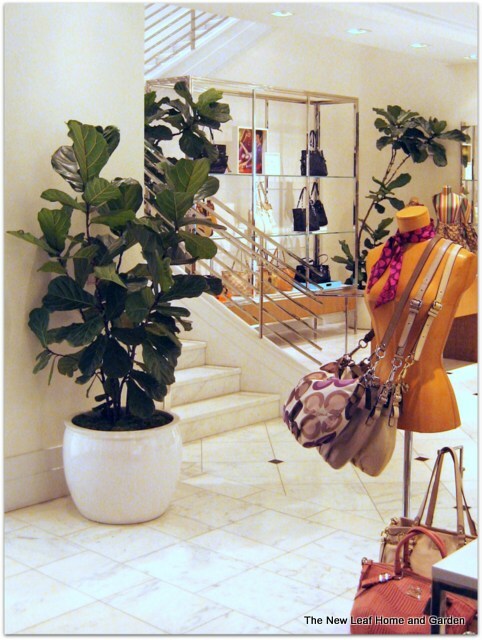 Using a qualified interior plant design and maintenance company will protect your investment. This entry was posted in Interior Plant Purchase and Rental and tagged Interior Plants, Office Plants, Plant Maintenance, Plant Rentals on March 26, 2015 by The New Leaf House and Garden.